We are live on Kickstarter. ⋆ NORRA. 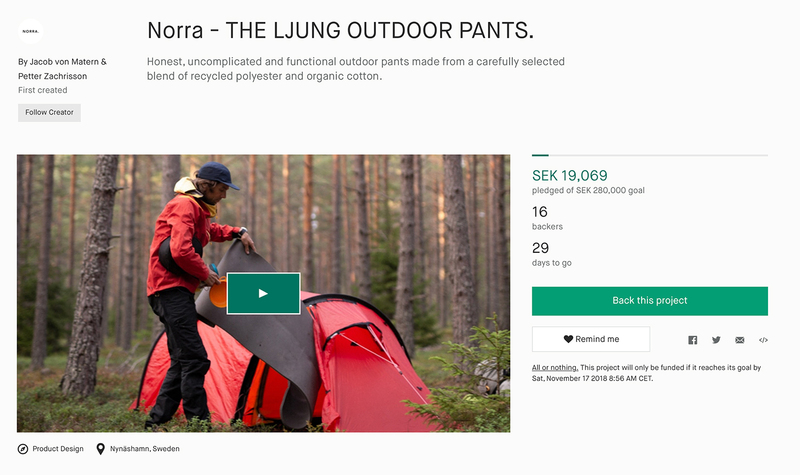 We are extremely excited to let you know that our Kickstarter campaign for Ljung Outdoor Pants is now live! 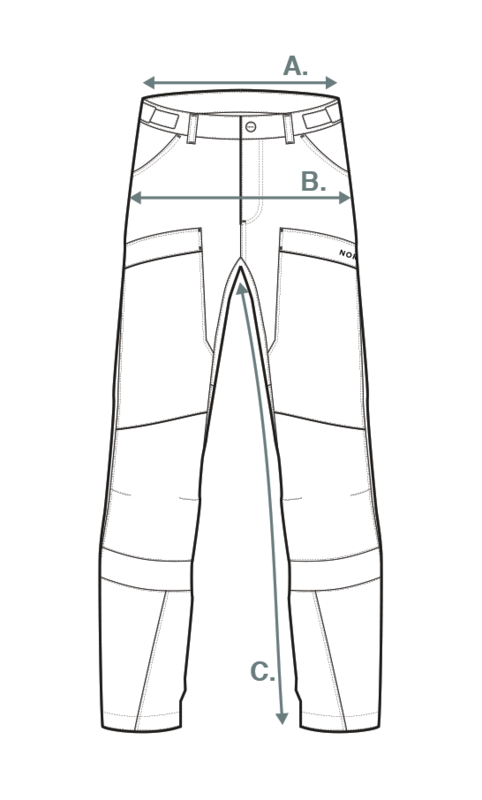 It has been more than one year of development, prototype testing and fine tuning and we can easily say that we really believe in the Ljung Outdoor Pants. Our goal from the start was to share our journey with you, and the insights and feedback that we have received from this have really helped us along the way. We have come as far as we can ourselves and now we need your support. Together with you, we believe that we can make Norra come alive!